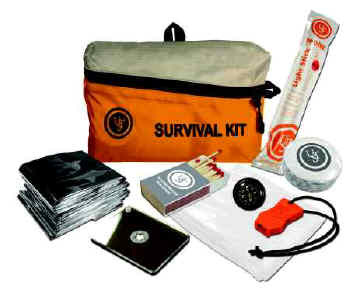 The UST Feather Lite™ Survival Kits contain an assortment of essential supplies you may need in an emergency. Keep this kit at home, in your car, on your boat, or in your pack so you are always prepared. The contents are stored inside a lightweight, compact orange pouch for convenient storage.